Since we are providing VPS management service to our clients, sometimes the clients may raise support tickets saying that they are not able to access cPanel, WHM or webmail on their VPS. Pre-Requisites : You should have Shell access (as root) to the Node server. Mostly this happens due to inode issue. The inodes allocated to the server maybe full. 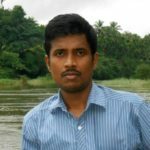 inode is a data structure on a traditional Unix-style file system such as UFS. An inode stores basic information about a regular file, directory, or other file system object. Say we are logged into the Node Server. There we are going to list all the Containers existing on the Hardware Node. By default, only running Containers are shown. Second we are going for Node Control Panel. 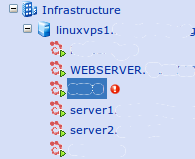 In the infrastructure, you will see your VPS with a ! sign. 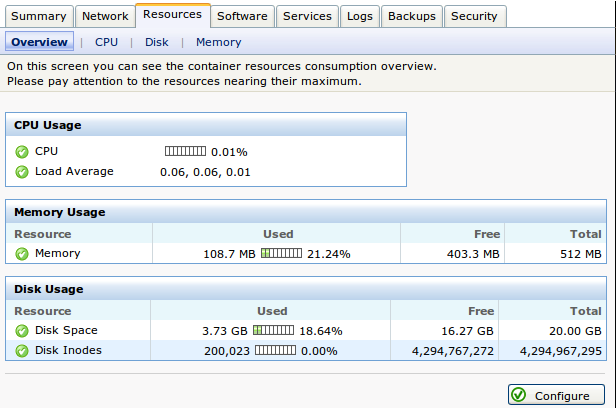 That indicates your VPS is having some sort of issue.